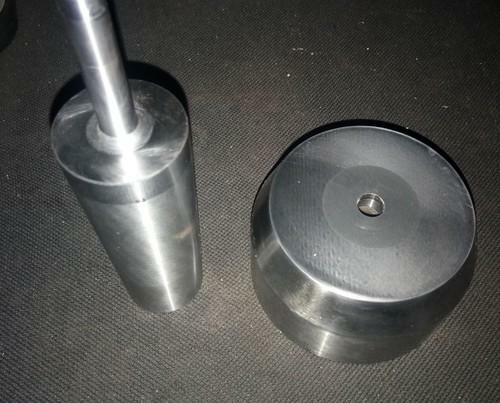 With a full conformance to the necessities of our customers we have been affianced in Carbide Punches Product details: Tested Reliable Durable Highly compact Wear proof Economical Our comprehensive. 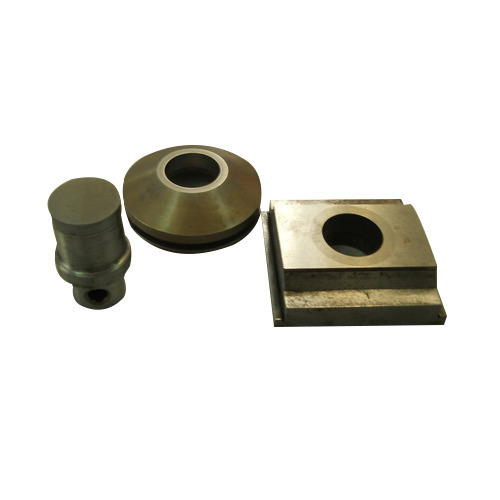 Call on 9762221513 for the Best quality carbide dies & round carbide dies manufacturers & suppliers in india. We at Nikky Engineering Provide best quality carbide dies & round carbide dies which are used in CRGO lamination machine. We have a didicated team and good infrastructure to deliever better results. 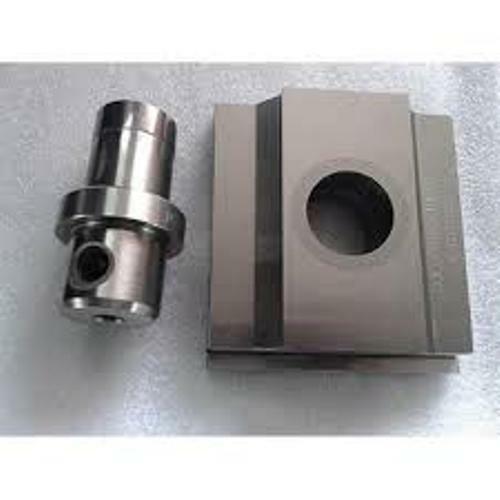 Owing to the wide experience in this domain, we are instrumental in offering Carbide Die Punch to our clients. 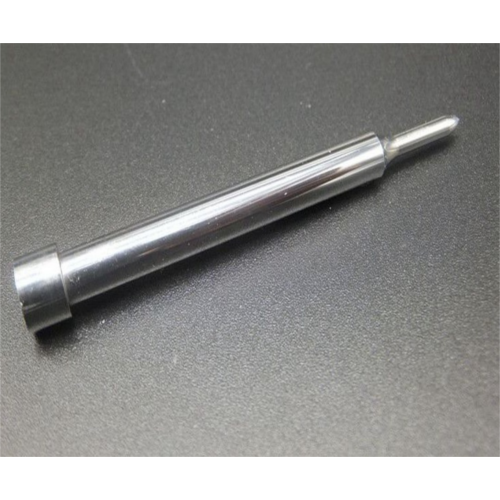 We are one of the prominent suppliers of Carbide Punches. We offer a unique range of Carbide Punches Dies to our prestigious clients. It is manufactured using high grade raw material that is sourced from known dealers. This product is widely used in various industries for sintered product manufacturing applications. They are known for high surface finish, long lasting durability, tear and wear resistant and longer life.